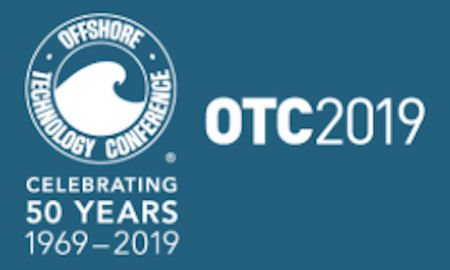 Miller Lifting returns for its 15th Offshore Technology Conference and Exhibition, May 6-9 at the NRG Center in Houston, Texas. Please visit us in the main hall, Booth 4869. We look forward to receiving you.